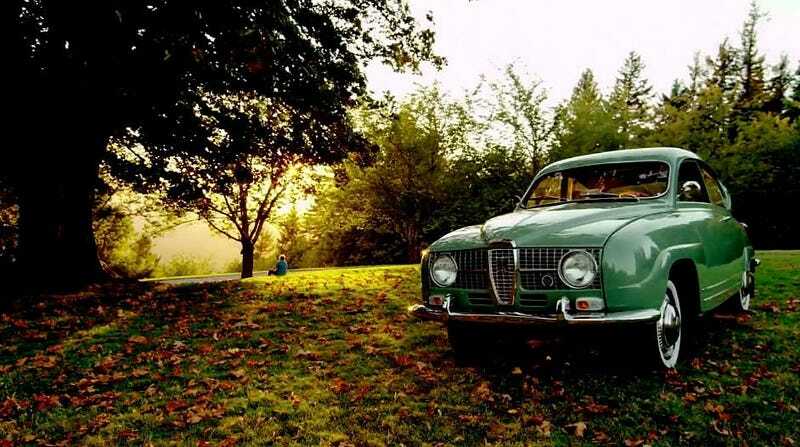 There’s a new Saab museum in the works in South Dakota of all places, thanks to Saab collectors Tom and Patti Donney, who graciously want to share their extensive collection with the rest of us. The Saab Heritage Car Museum is planned to officially open up in Sturgis, South Dakota within the next two years, showcasing around 85 classic cars picked out of the Donney’s collection, with the 38,000 square-foot building being divided into 24,000 square-feet devoted to finished cars, and 14,000 square-feet devoted to the restoration process. “It will be a different environment than most museums; I want it to be very dynamic,” [Tom] continues. The new museum has been designated as a Saab Official Service Center through a partnership with the parts importer company Orio North America, which was forged out of Saab Automotive Parts. The museum has also partnered with eSaabParts.com, and parts sold through the website will help financially support the non-profit museum. From what I can gather in the Hemmings report, the museum is already home to two 9000 Aeros, a 99, a Sonnett II and a Sonnett V4, a 95 V4 wagon, a 900 sedan and 900 convertible, a two-stroke 93, a 9000CS, and a 96 Monte Carlo 850 that was apparently driven by Jerry Seinfeld on his webshow. I’d imagine there are many, many more. “The building is going to take a lot of work, and because it’s self-funded, Patti and I are taking it slow. People are welcome to stop out if we’re around, we’ll be glad to show them stuff. I’d be real glad if they’d stop out and give a hand! We need all kinds of stuff done: painting, lights changed, floors cleaned, washing cars, and putting air in tires–you name it, we need everything!” he says with a laugh. I am overcome with happiness, and I’m thankful toward Tom and Patti for giving Saab a new home. I can’t help but think it’s worth the journey—especially if I have a chance to get behind the wheel.